Our New Science Kits Have Arrived! It’s Time For Some Hands on Science Fun for the Summer! Ah, summer… Time for trips to the beach, pool parties and and sleepovers! But what about all the time in between those activities? Managing your time and keeping the kids engaged during the summer holiday can be quite a challenge, so we thought we’d present some fun science kits that will both entertain the kids on those hot Houston days when going outside seems a little too adventurous and ensure that all the stuff they learned during the school year doesn’t float out of their ears during the wild and whooly days of summer. Unearth 12 beautiful rocks from the USA- shaped block and then match them up to the map. Includes digging tools, magnifying glass and learning guide. 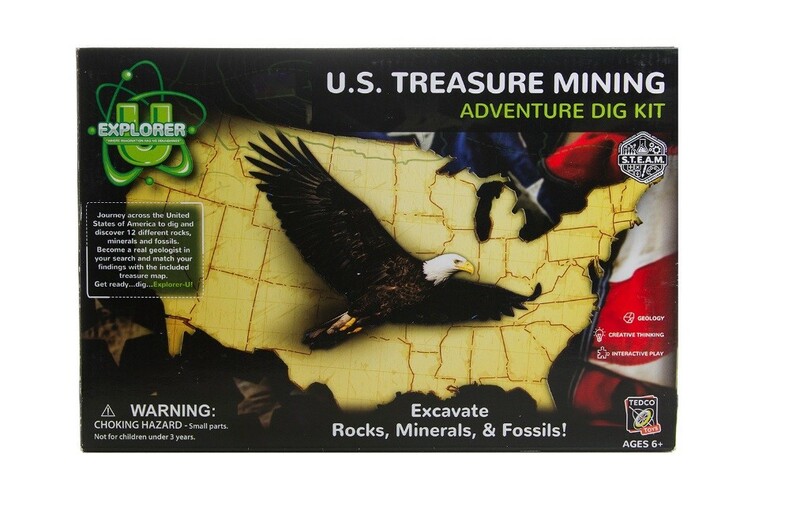 The U.S Treasure Mining Adventure Dig Kit will keep you entertained for hours exploring the states digging for treasures. 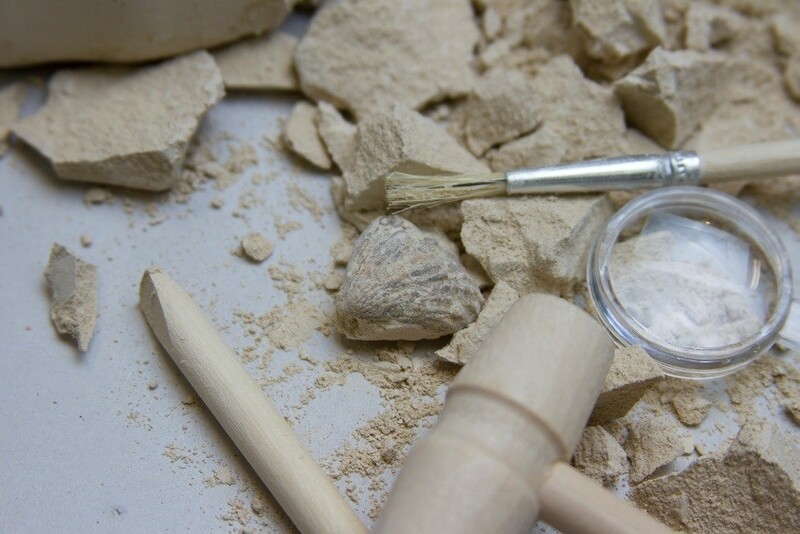 Build a catapult modelled after the medieval weapon of war with this fun and educational kit. 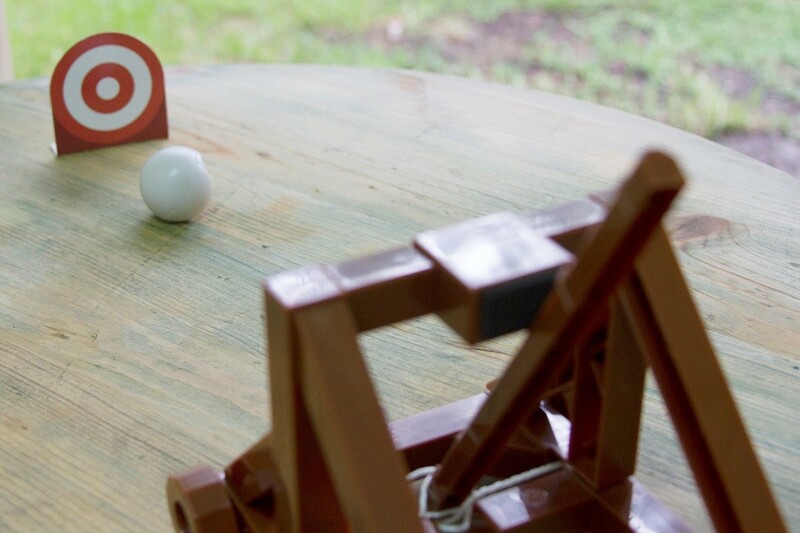 Amaze your friends with your very own catapult capable of launching a ball as far as 15 feet. 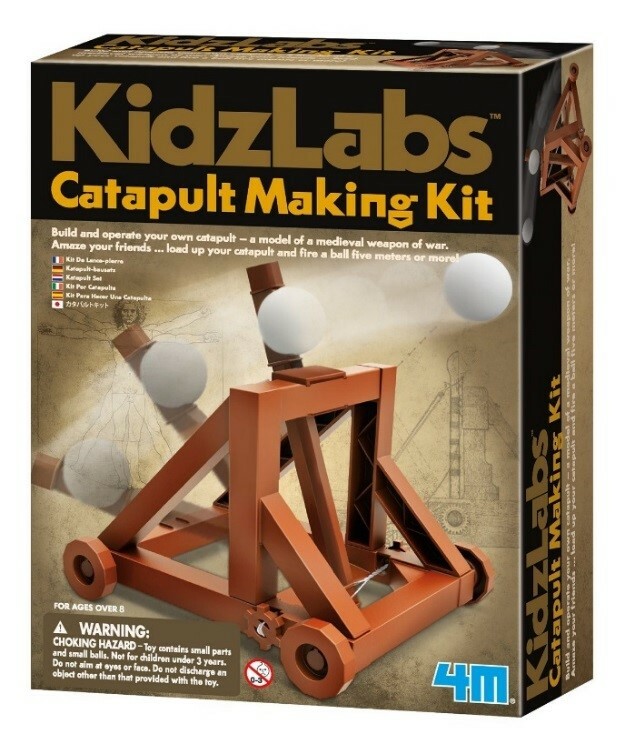 This kit includes everything you need to build a catapult as well as two projectile balls. Safe for indoor and outdoor use, this catapult kit provides hours of fun with no batteries required. 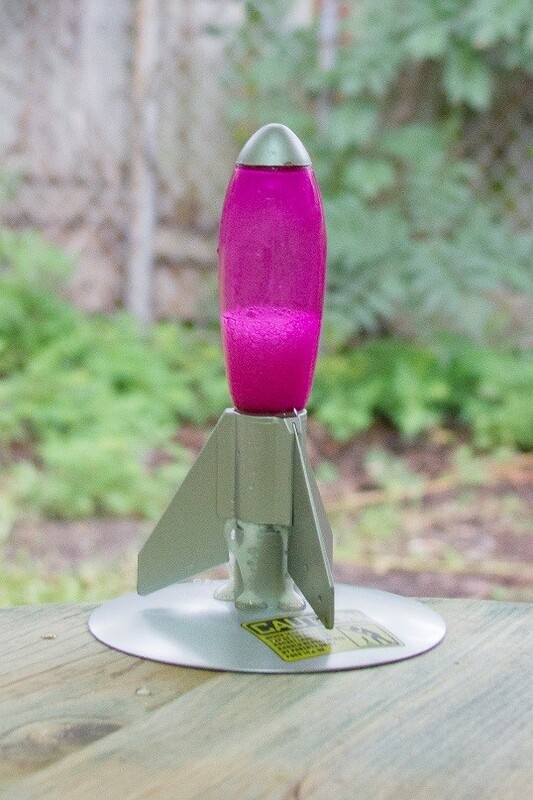 Experience exciting rocket-launching fun with this vinegar and baking powder fueled rocket. Make the rocket, take it outside, fuel it up and watch it blast off with amazing thrust and fly up to 30 feet. 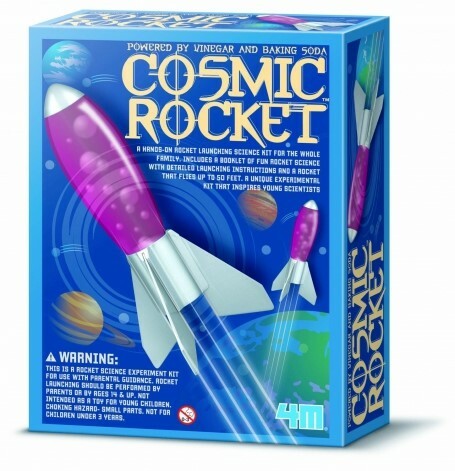 Each kit contains a super lightweight rocket, rocket fins, launching pad, decorative stickers and full instructions along with fun facts. 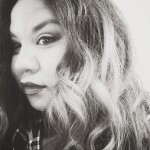 Next Post What Is The Deal With Brontosaurus?! What Do Dino’s Dream of Doing in 2019?